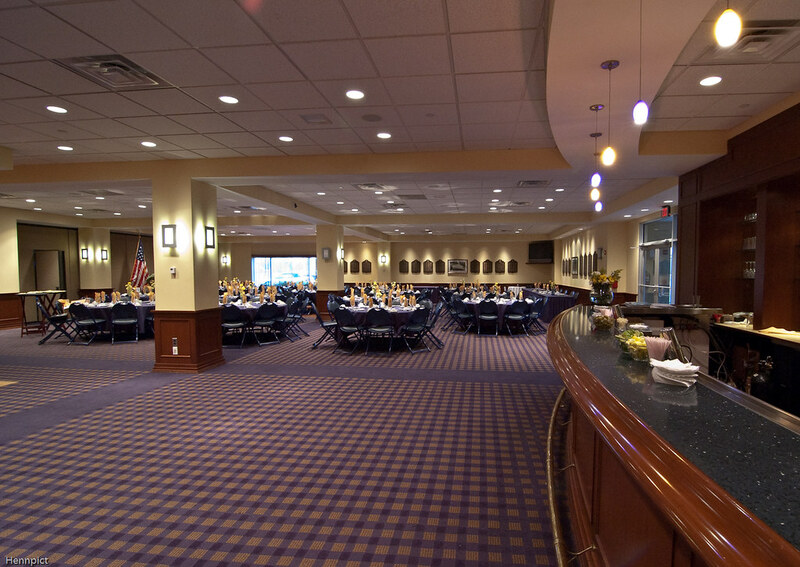 Serving the greater Annapolis and Anne Arundel County, Martins/Bo Brooks at the Academy is conveniently located at the Navy Marine Corps Memorial Stadium, just five minutes from the Annapolis waterfront. 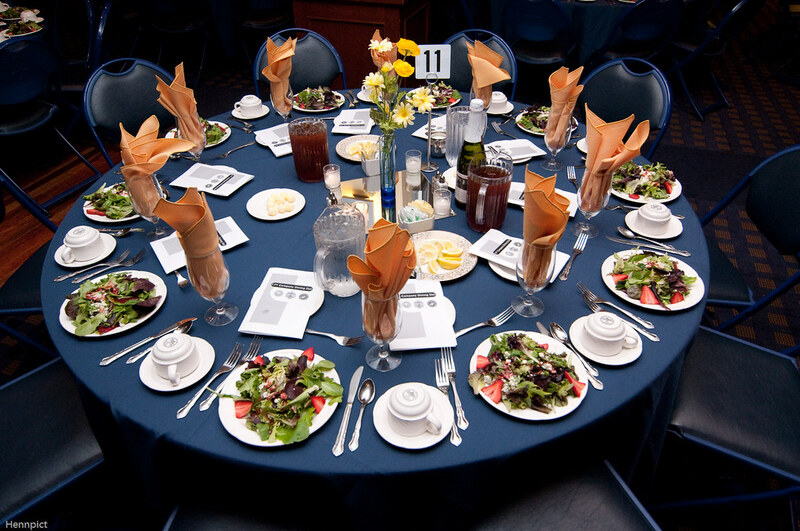 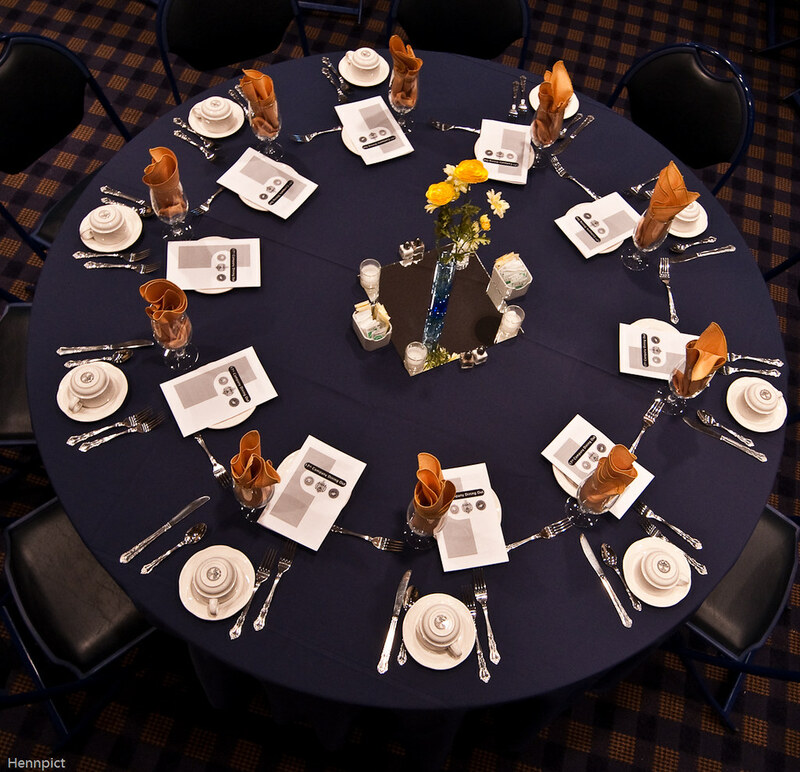 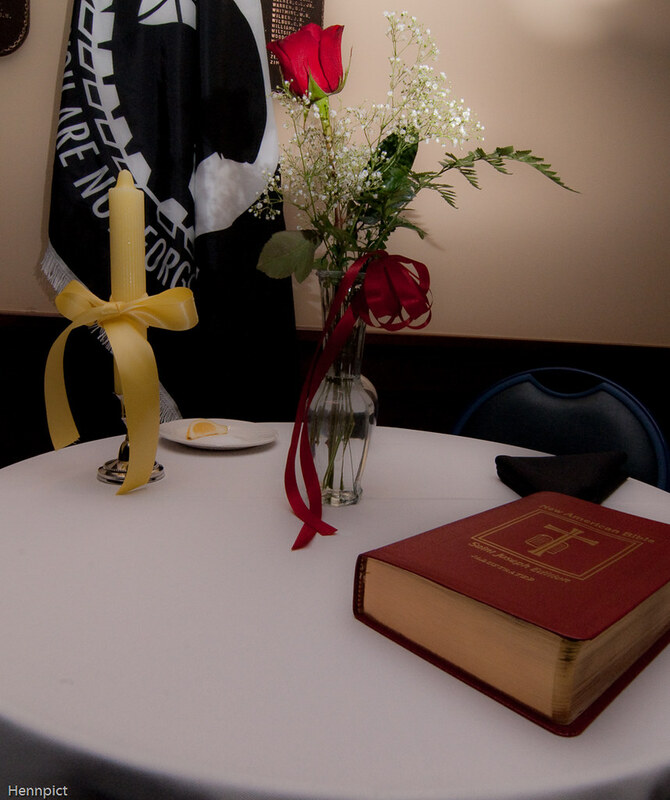 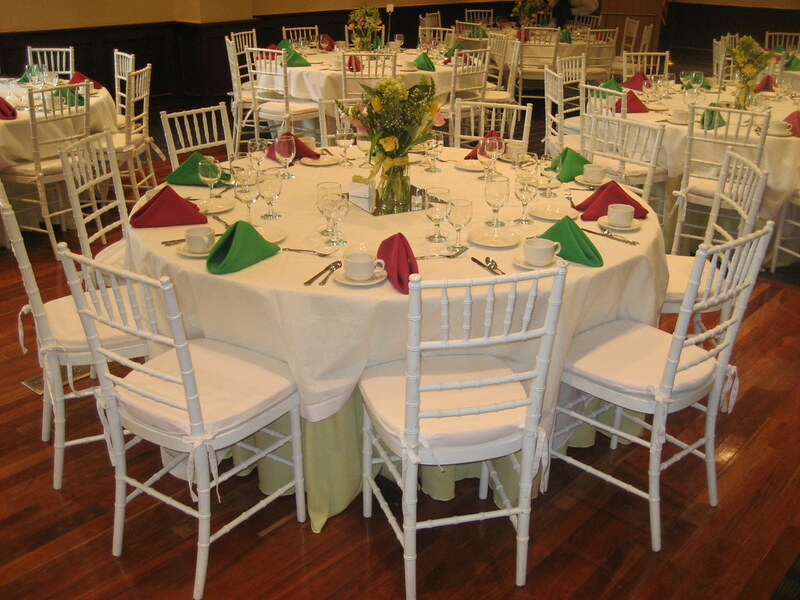 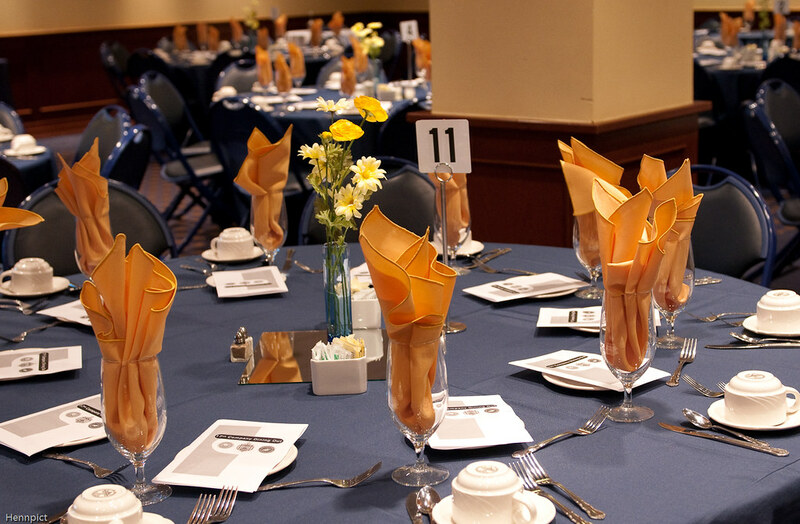 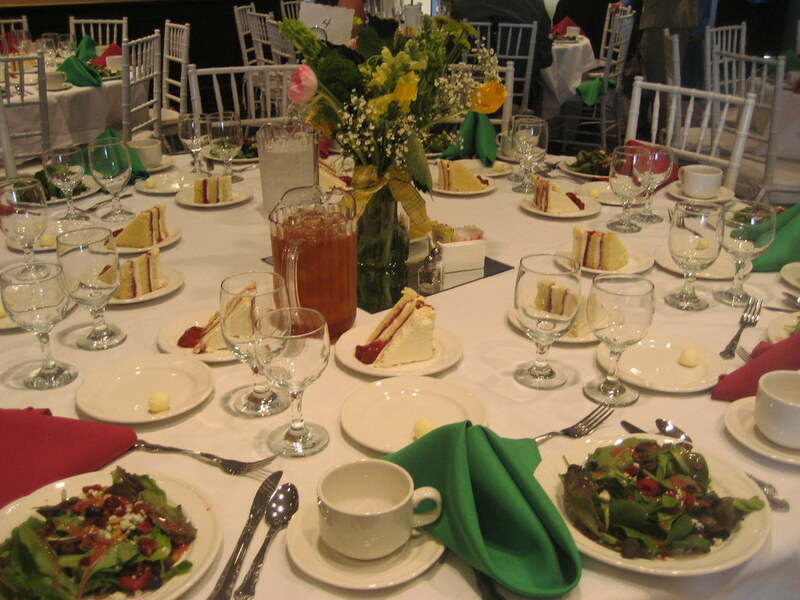 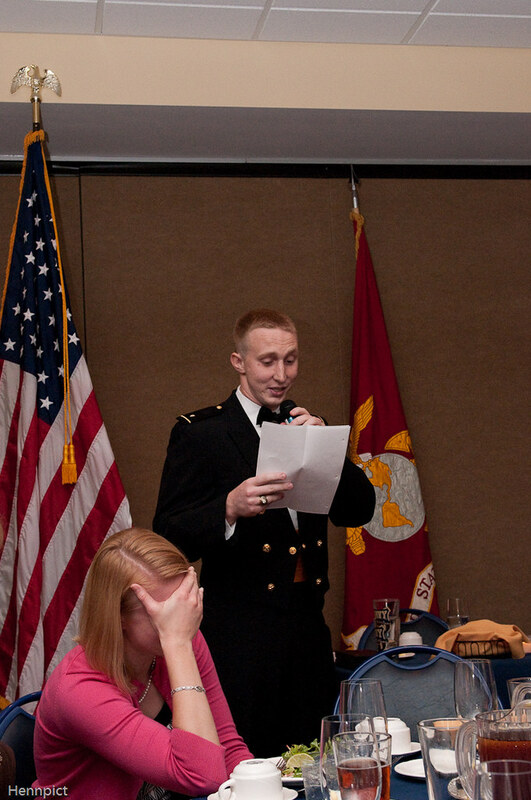 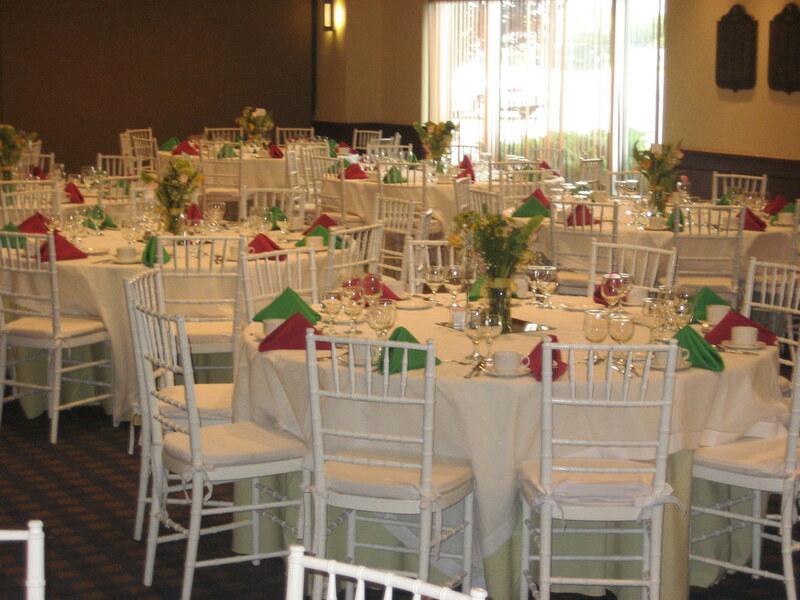 Bo Brooks is the largest banquet/meeting space in Annapolis, with three ballrooms that can be combined used individually. 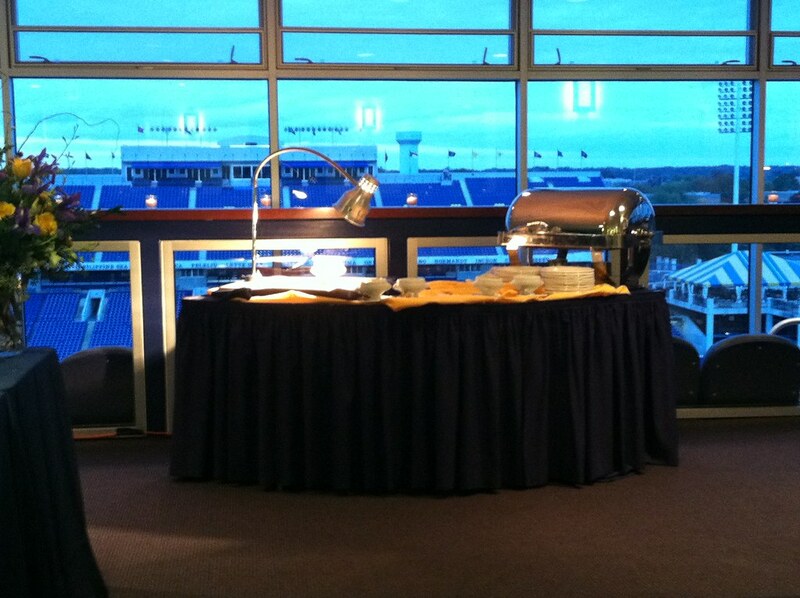 There is additional meeting space throughout the Stadium complex, with unsurpassed views of the Annapolis skyline and Chesapeake Bay. 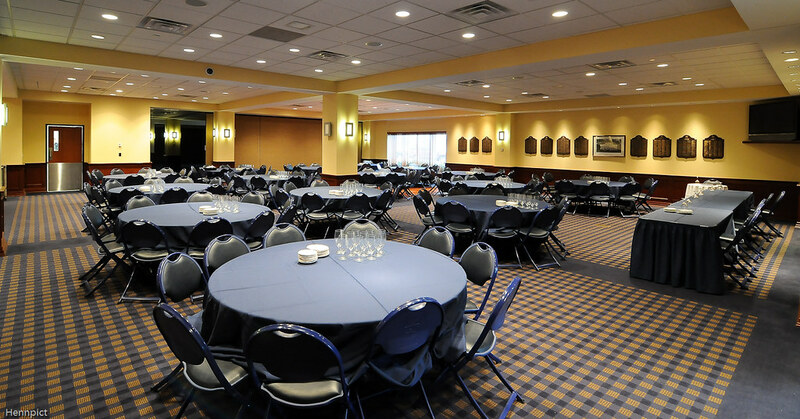 Bo Brooks can accommodate 50 to 500 persons inside, and can accommodate larger events with additional tent spaces or on the stadium field. 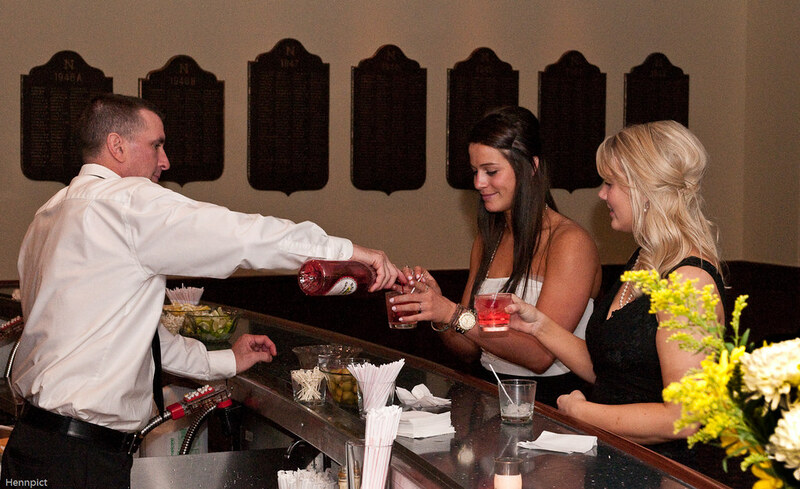 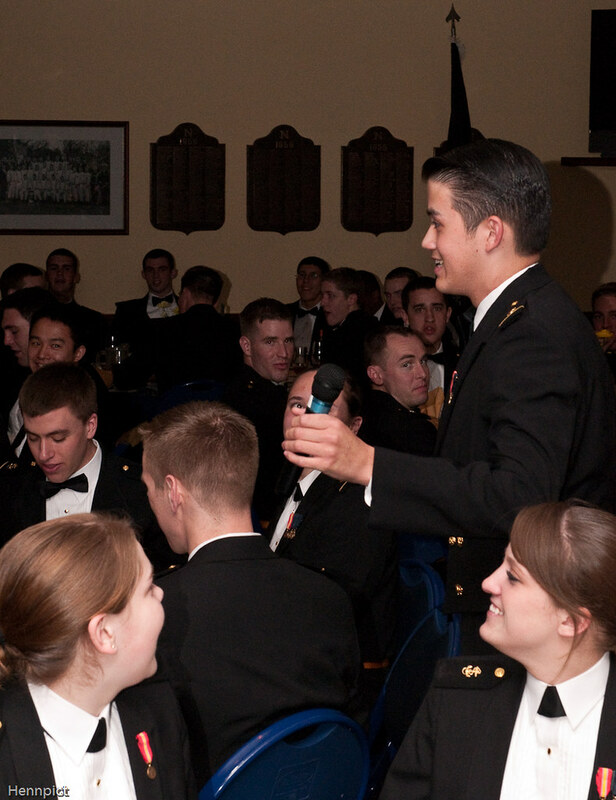 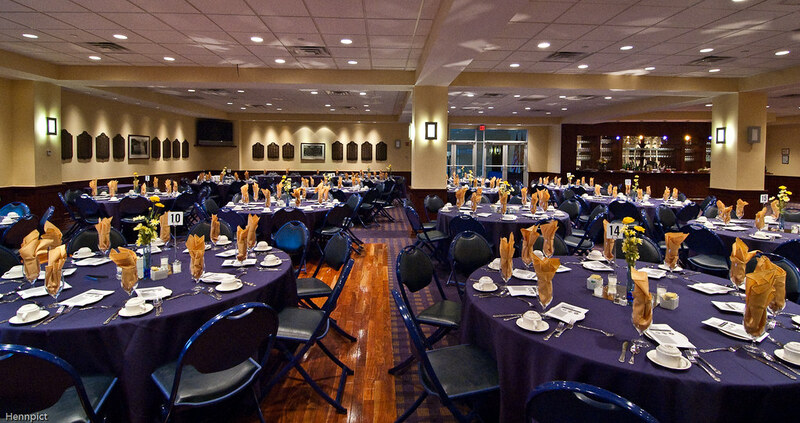 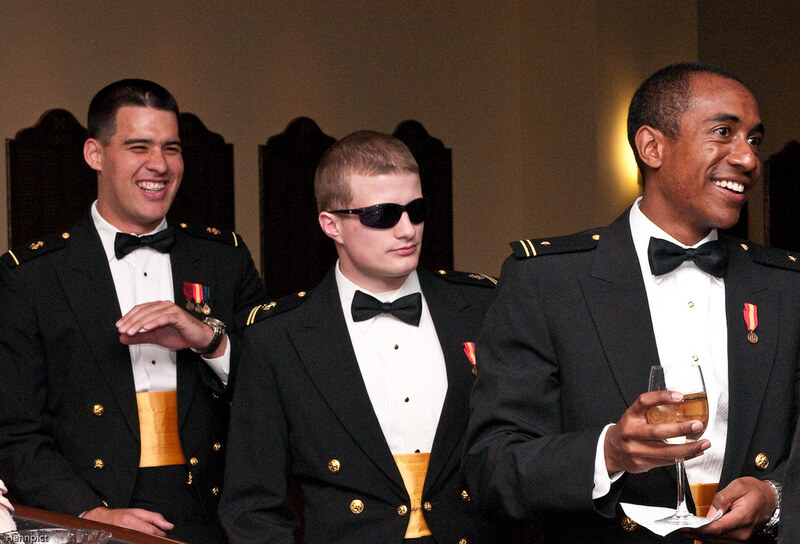 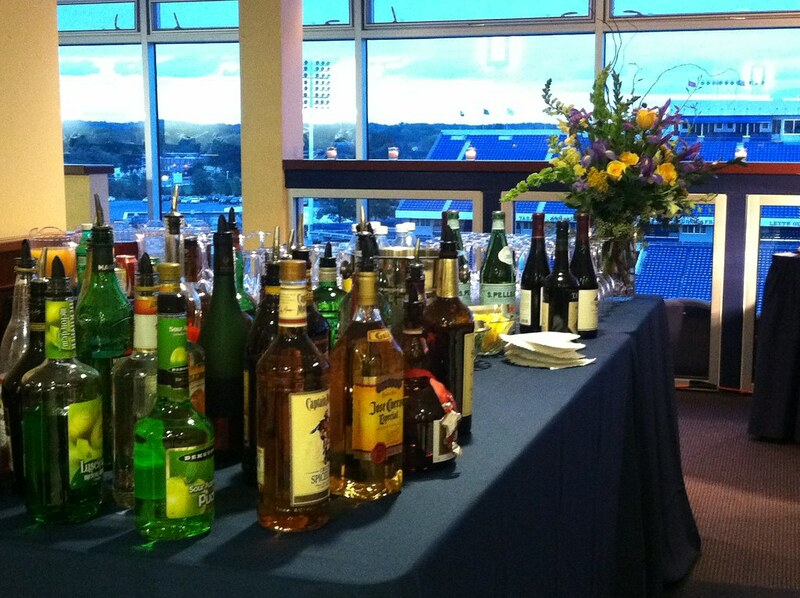 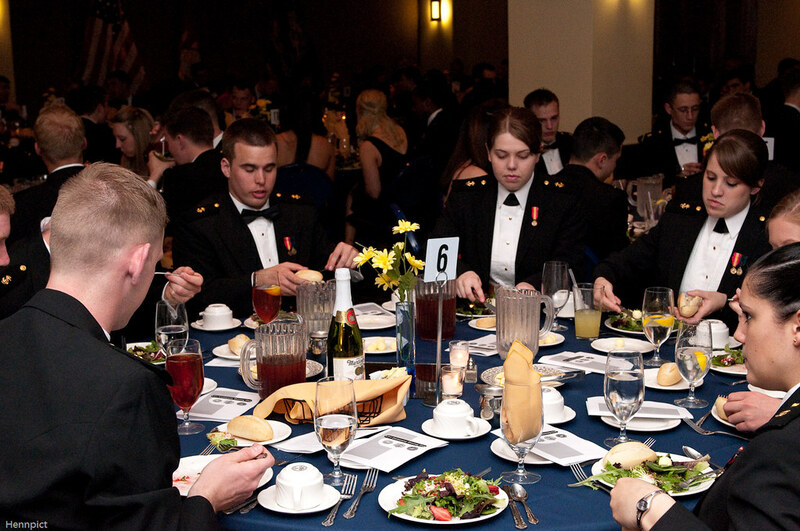 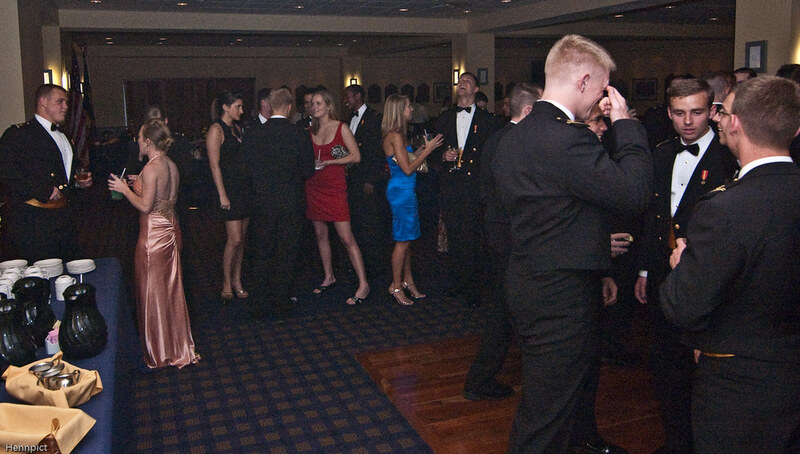 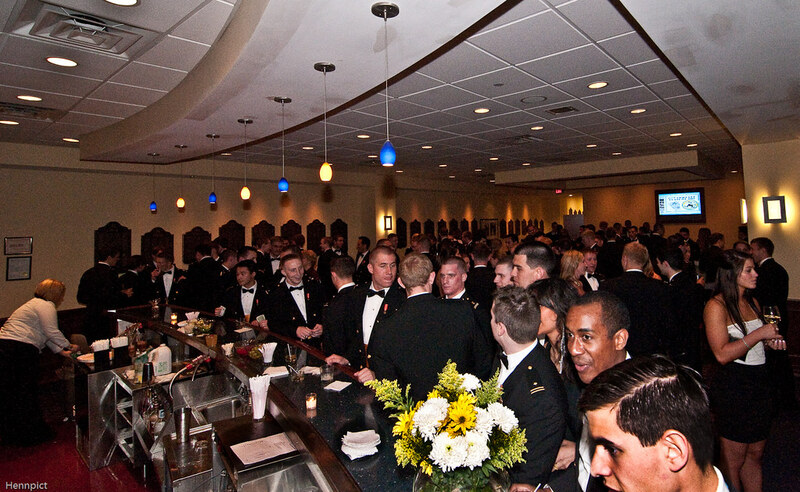 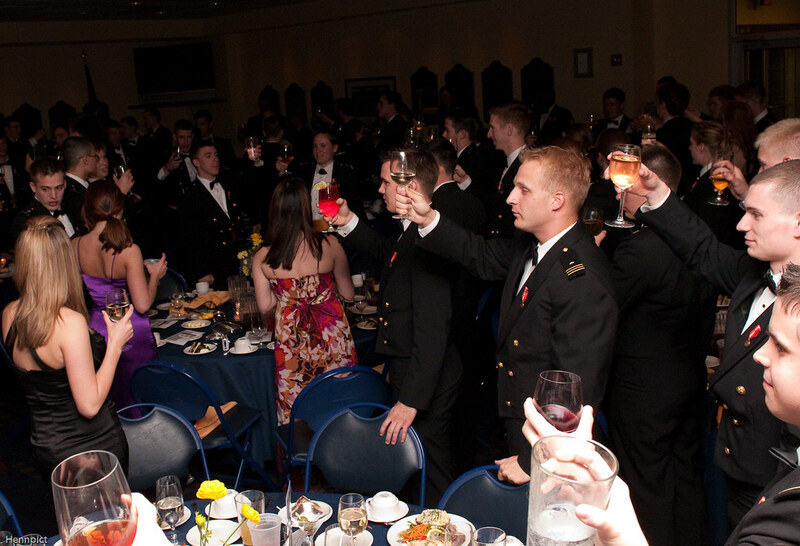 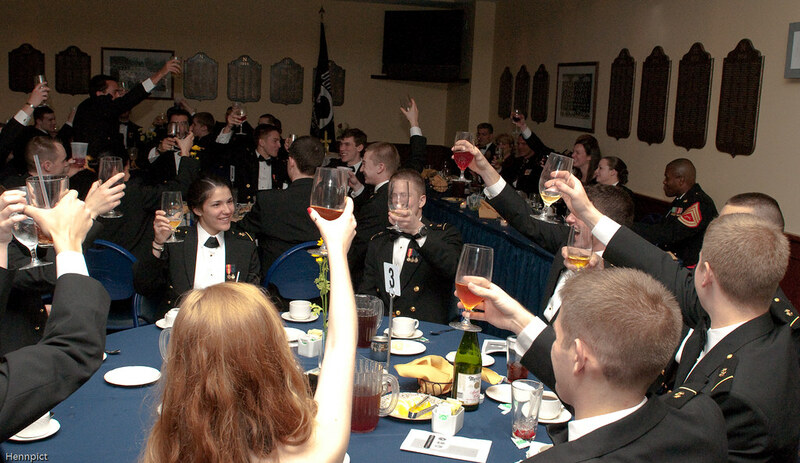 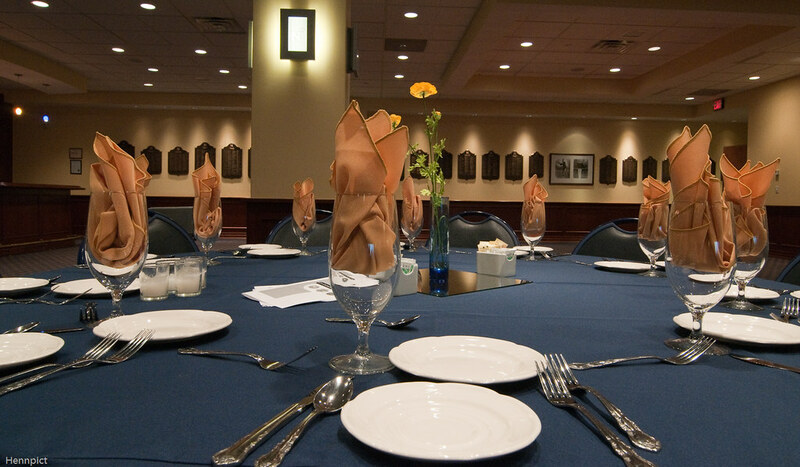 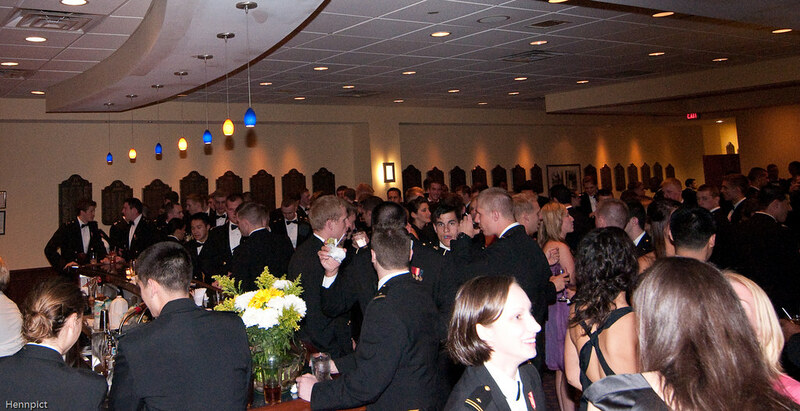 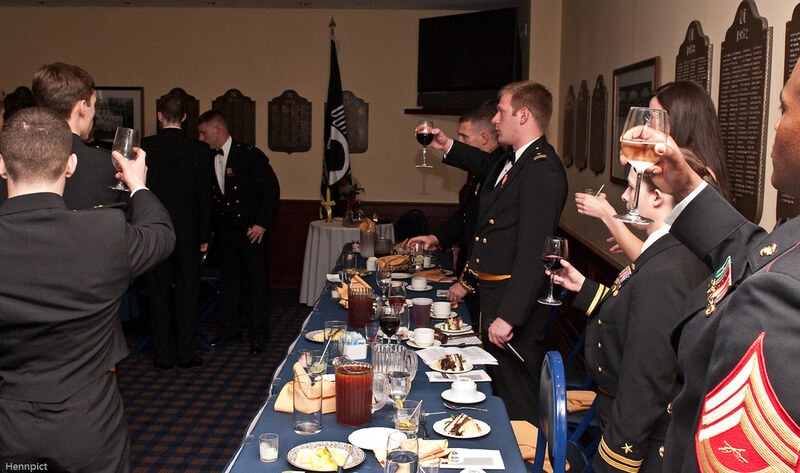 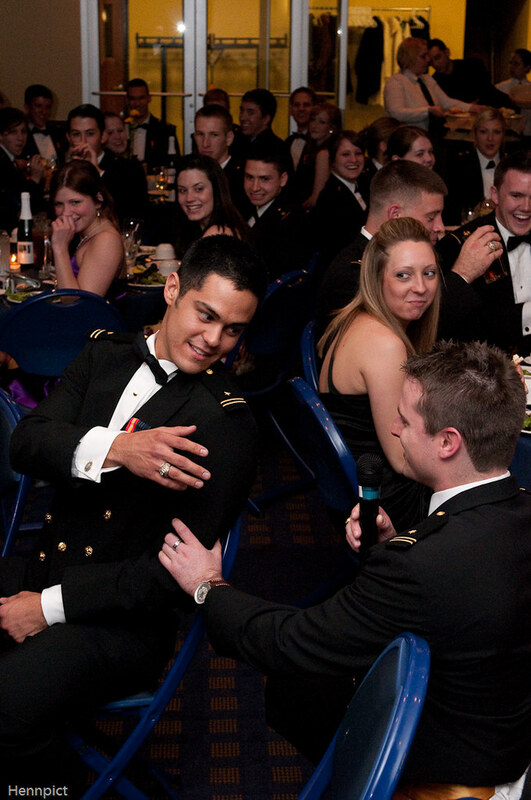 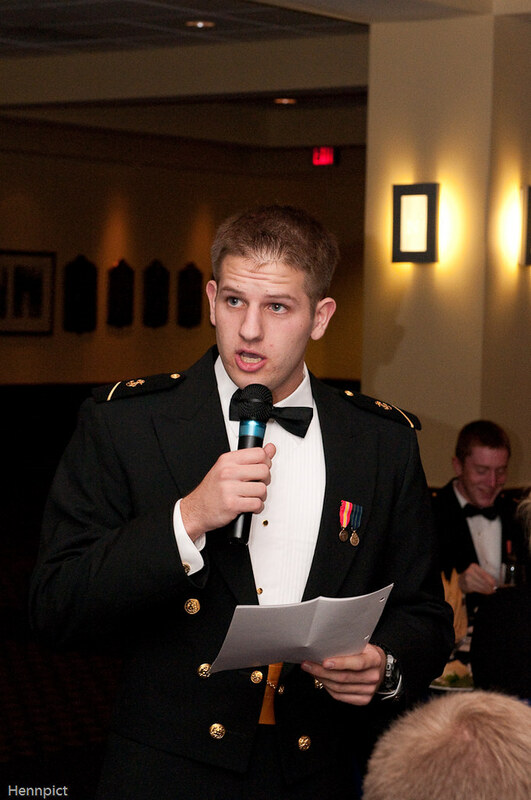 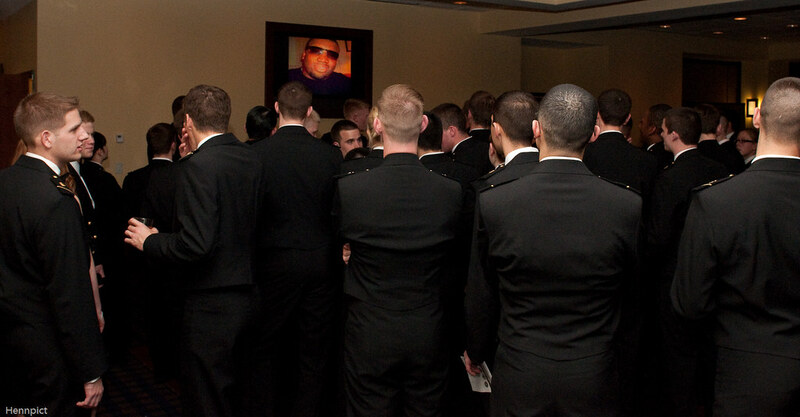 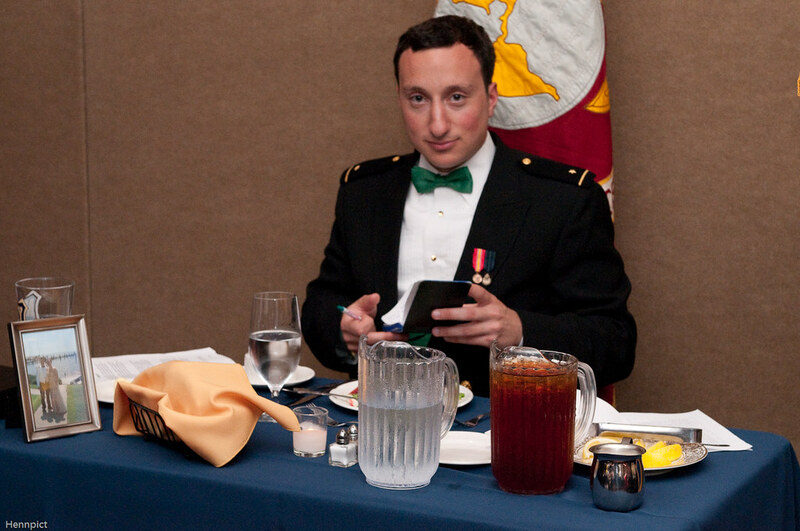 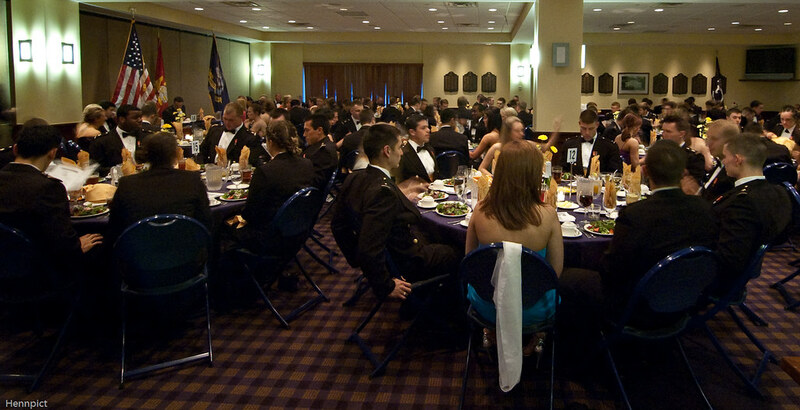 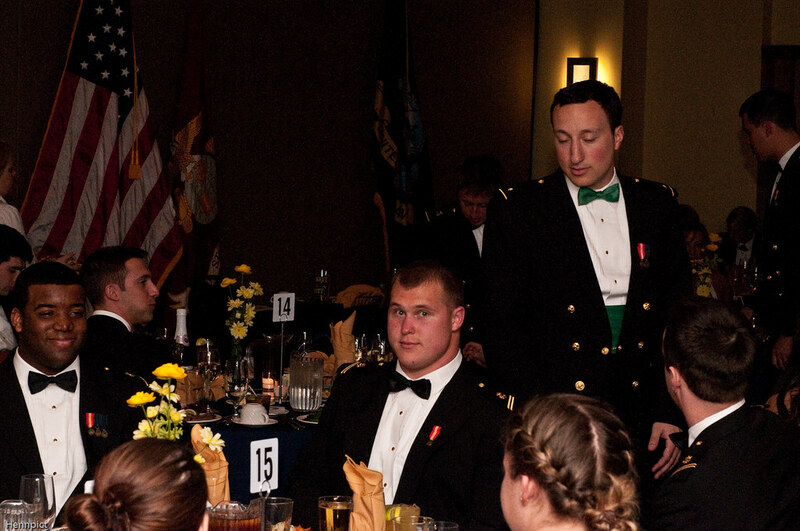 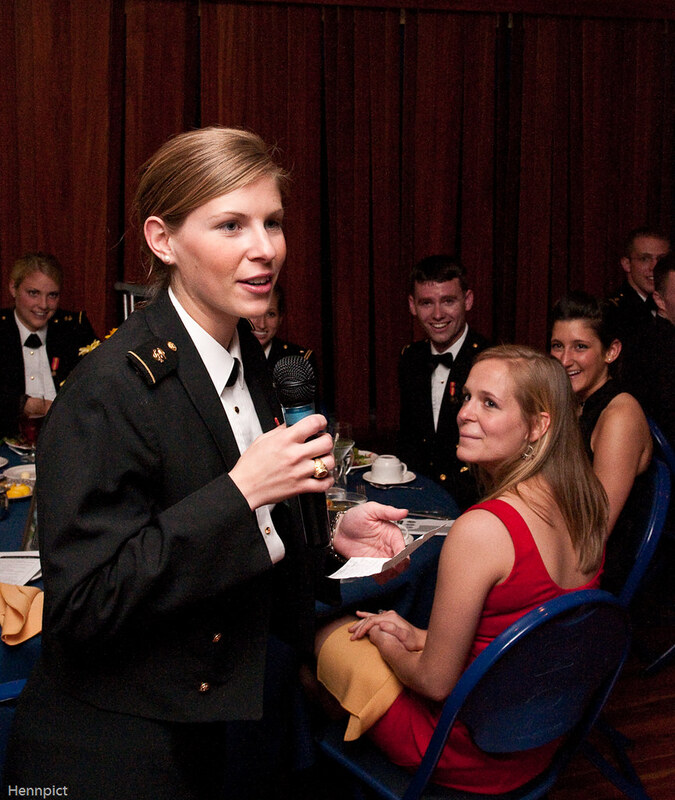 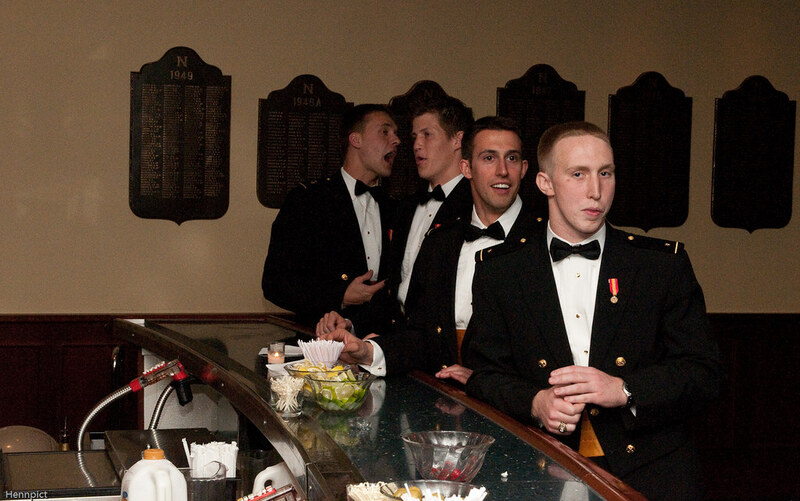 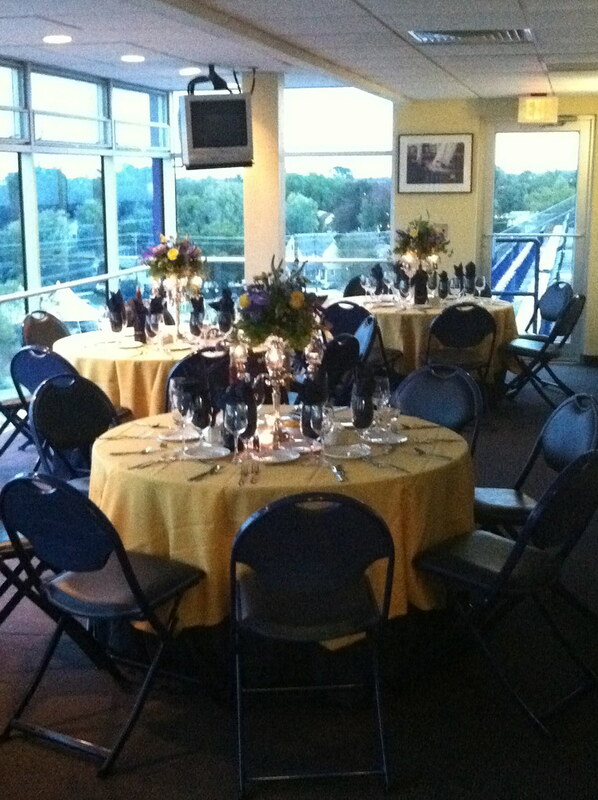 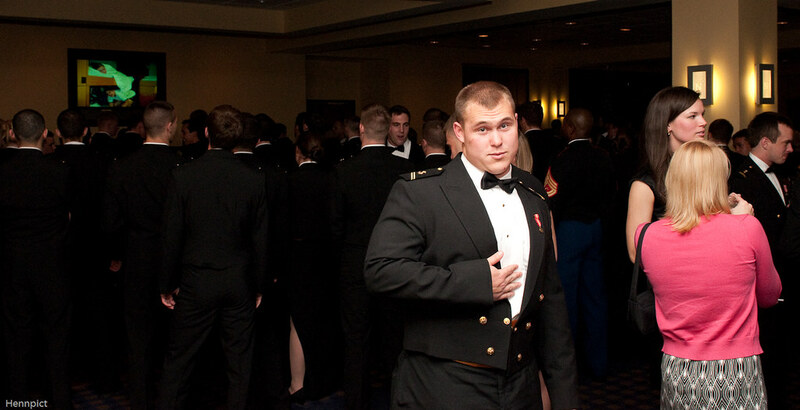 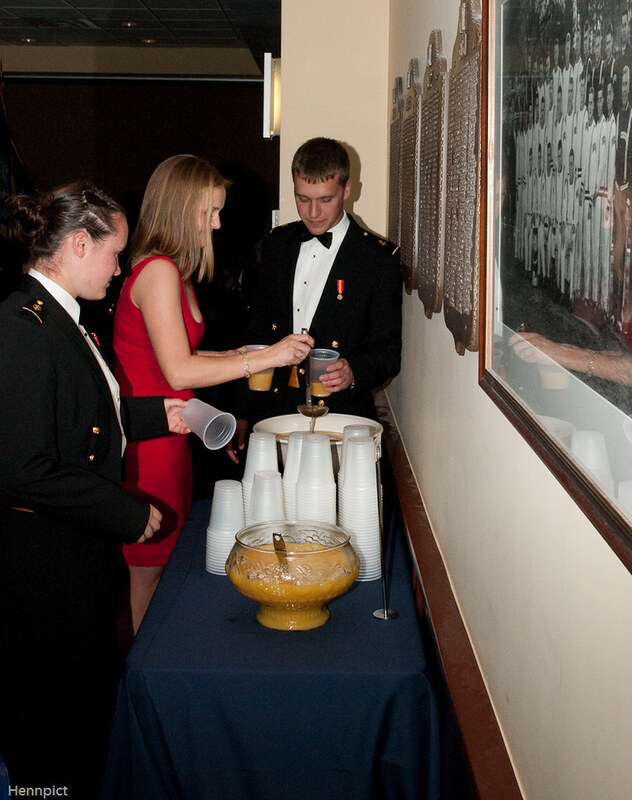 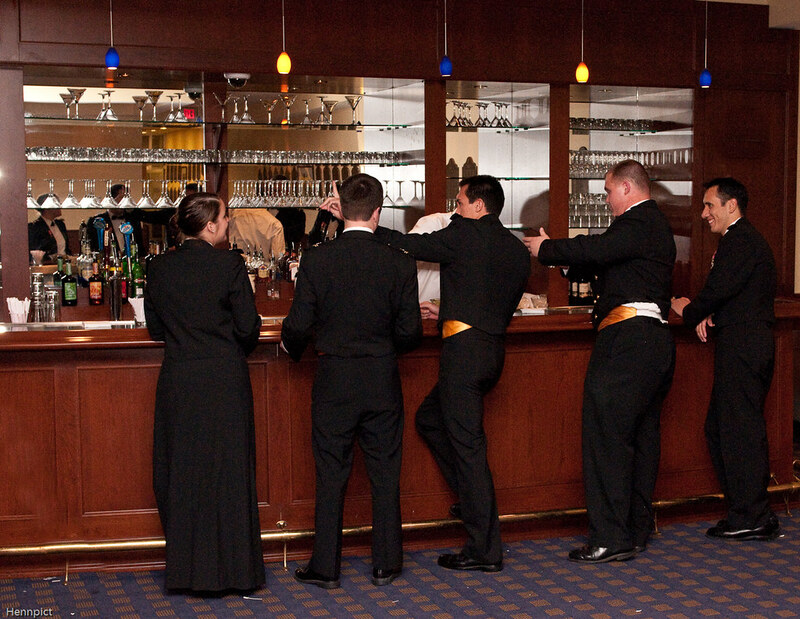 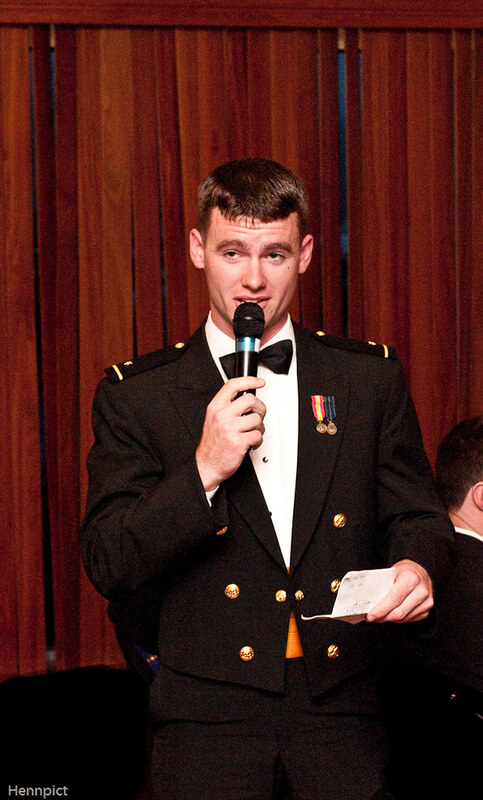 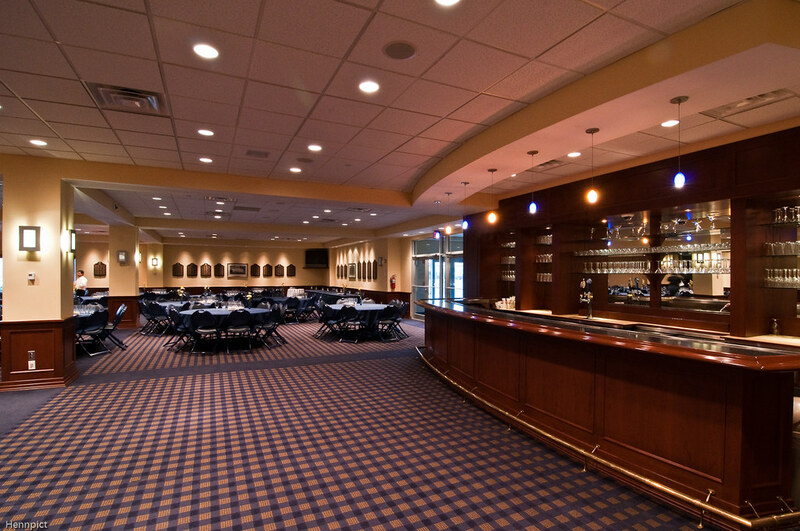 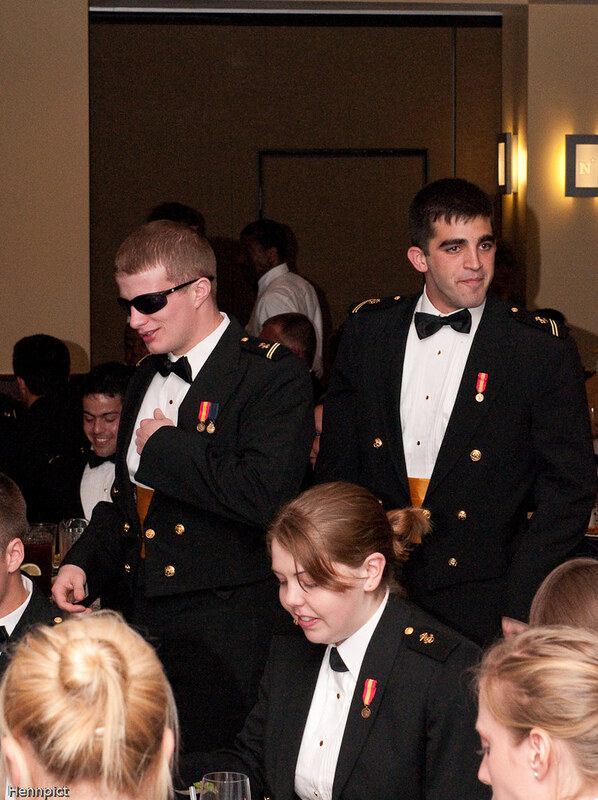 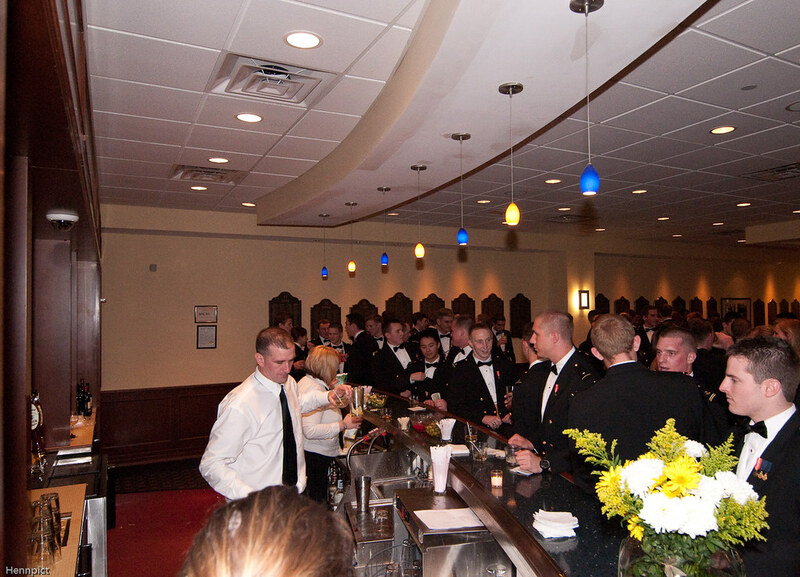 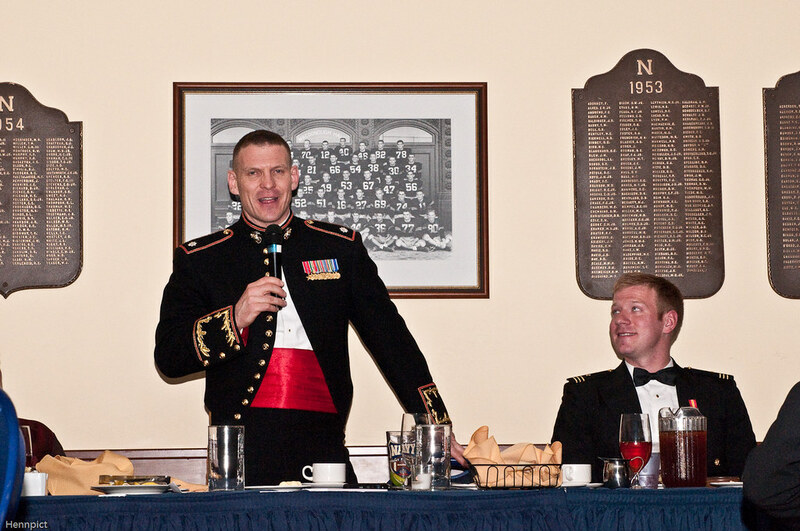 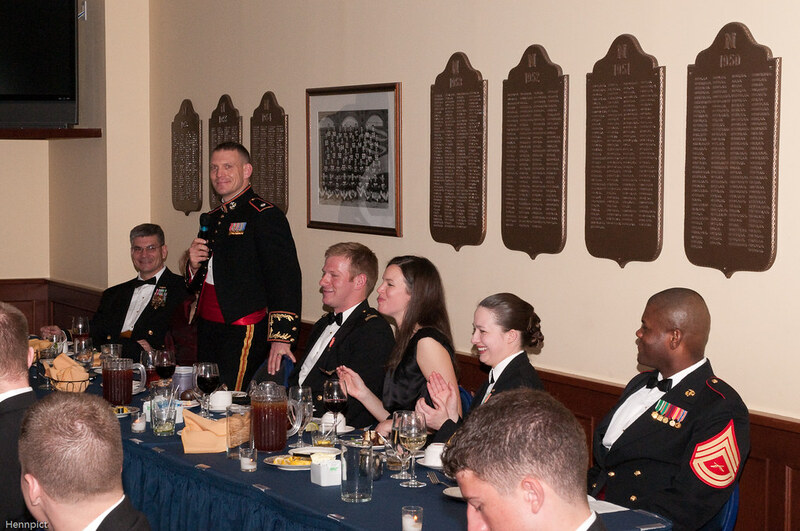 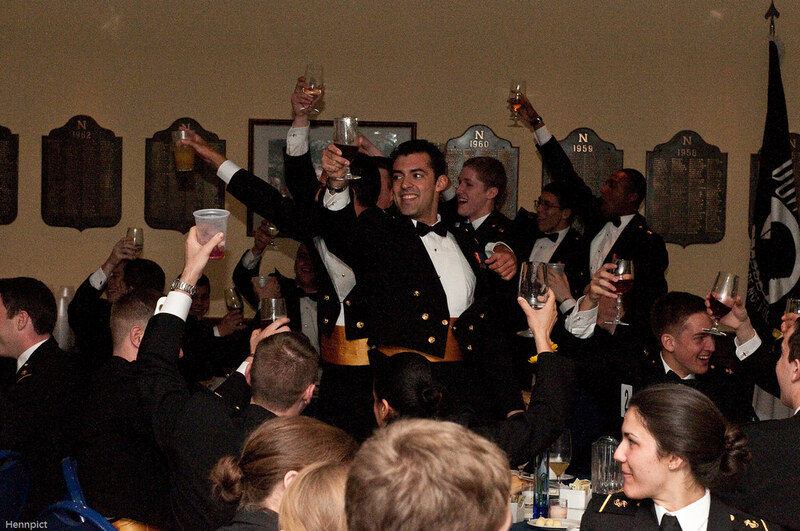 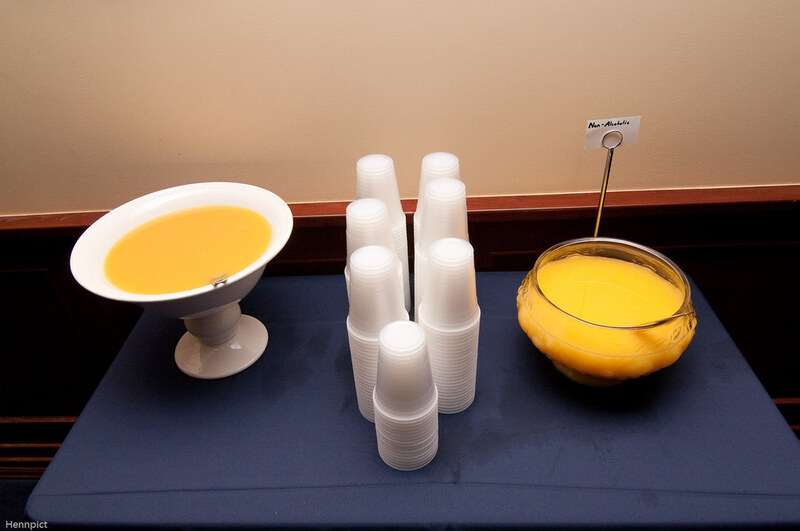 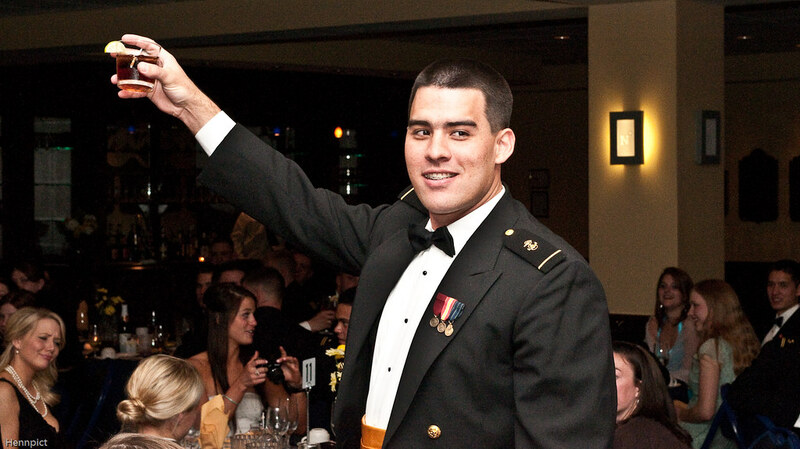 The Navy Lacrosse Hall of Fame, and the Flag Bridge overlooking the Stadium field are available for cocktail parties and receptions.